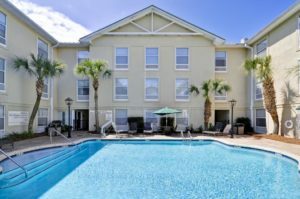 Charleston, SC is a great town for those looking to travel to a quaint city and take in the historical sights. 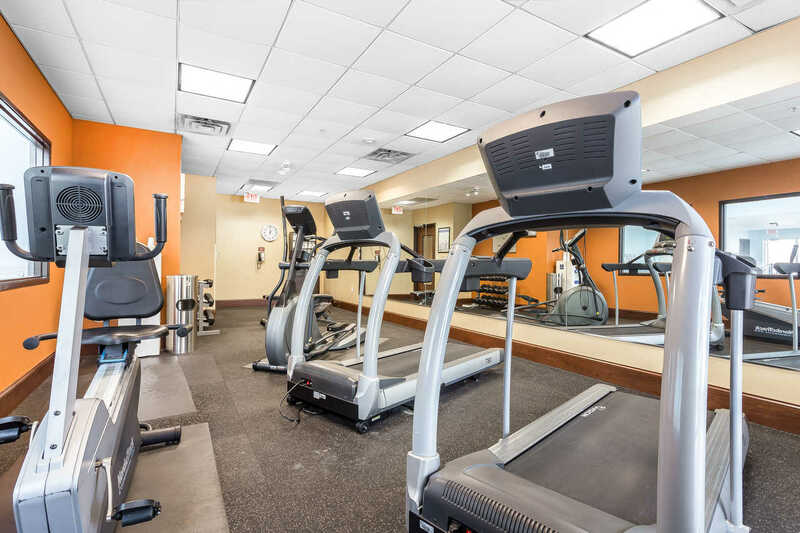 Charleston is known for its mild climate and attractions, such as exploring nearby hiking trails and visiting former plantations. 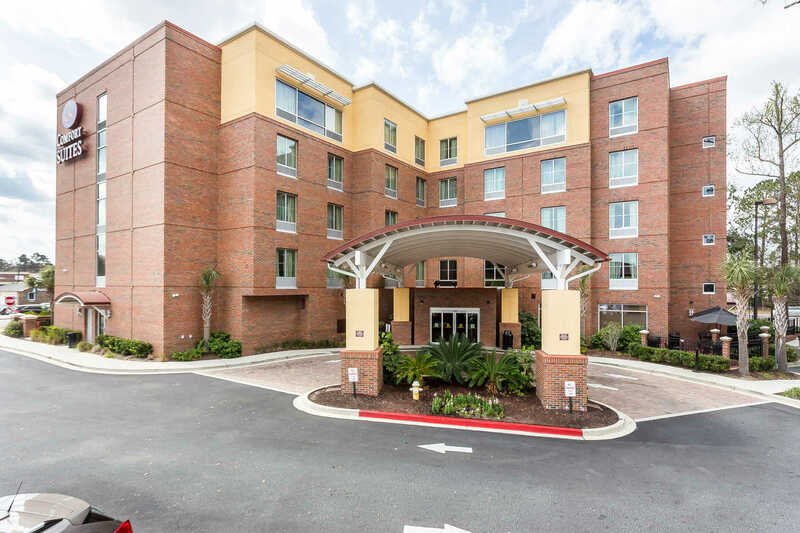 Visit the South Carolina Aquarium, the Citadel or the North Charleston Coliseum. 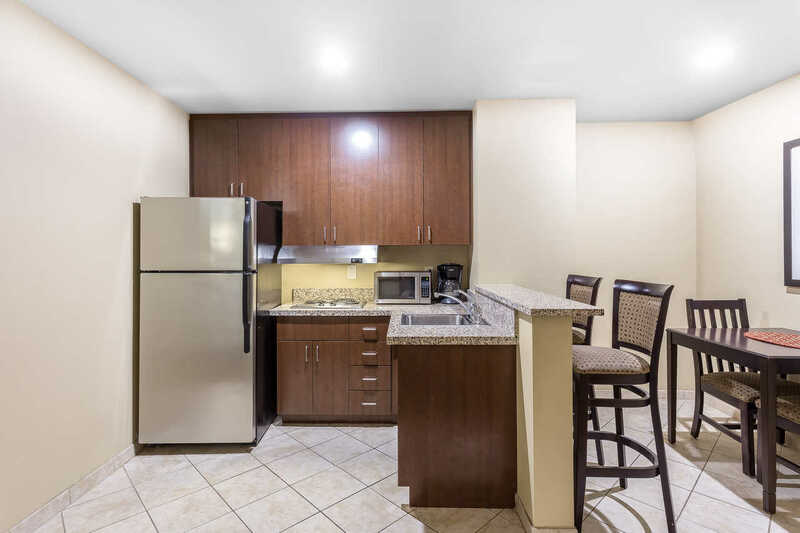 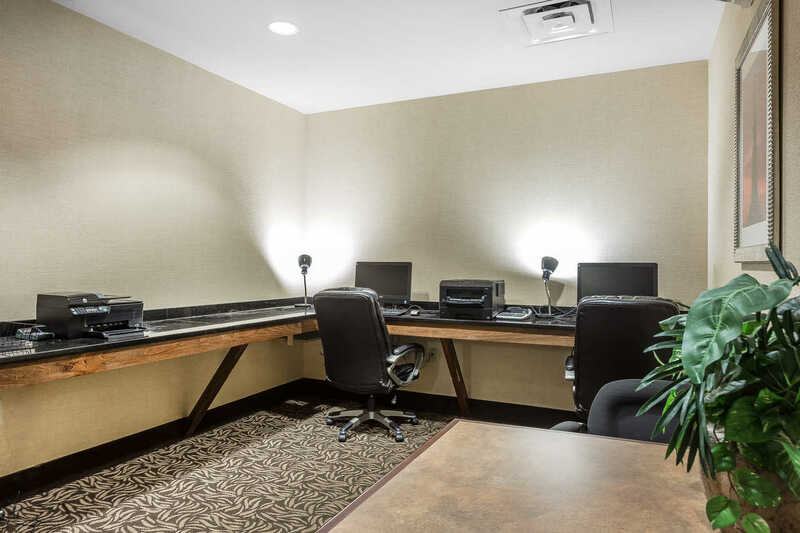 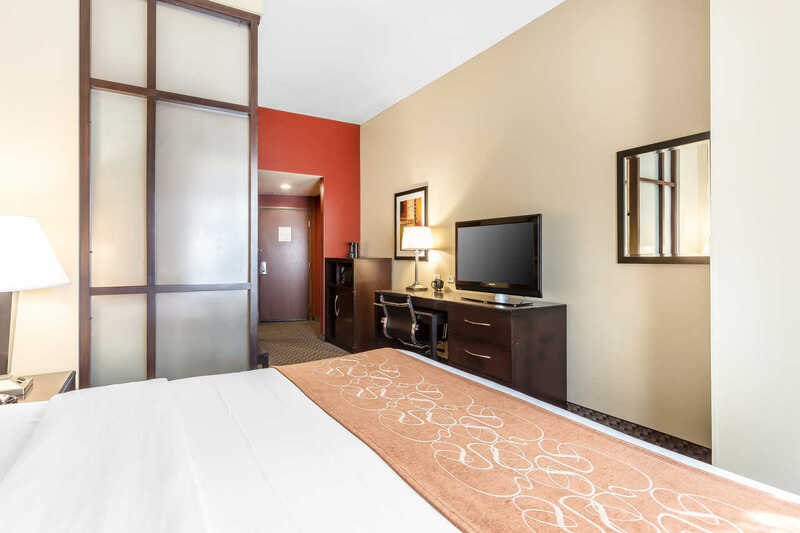 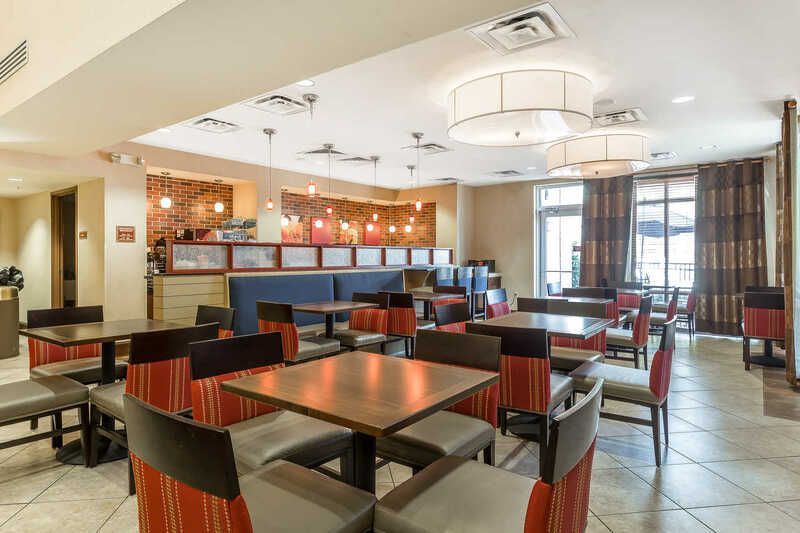 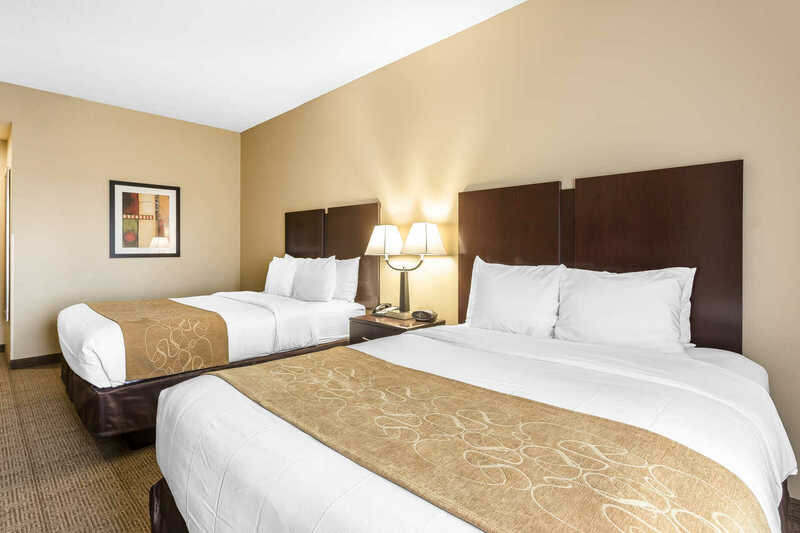 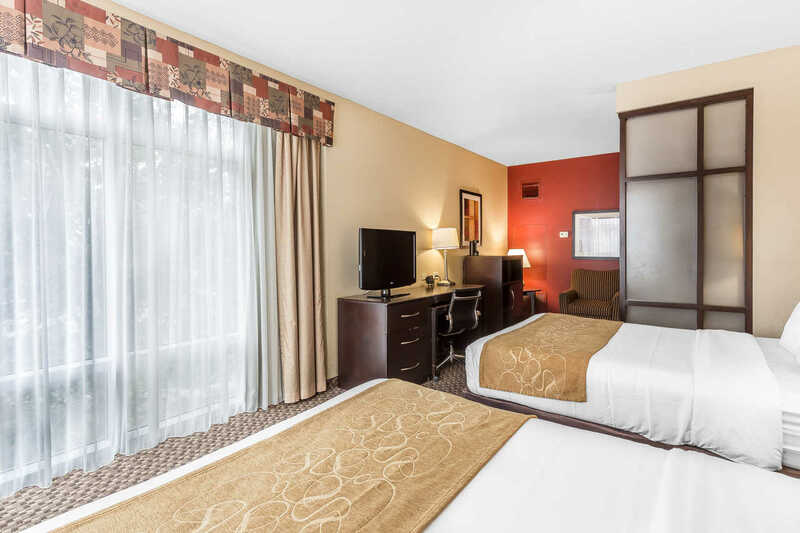 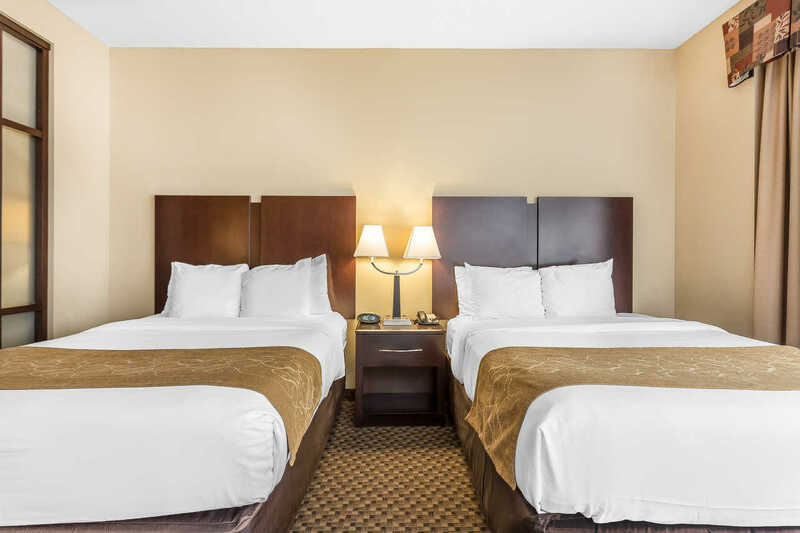 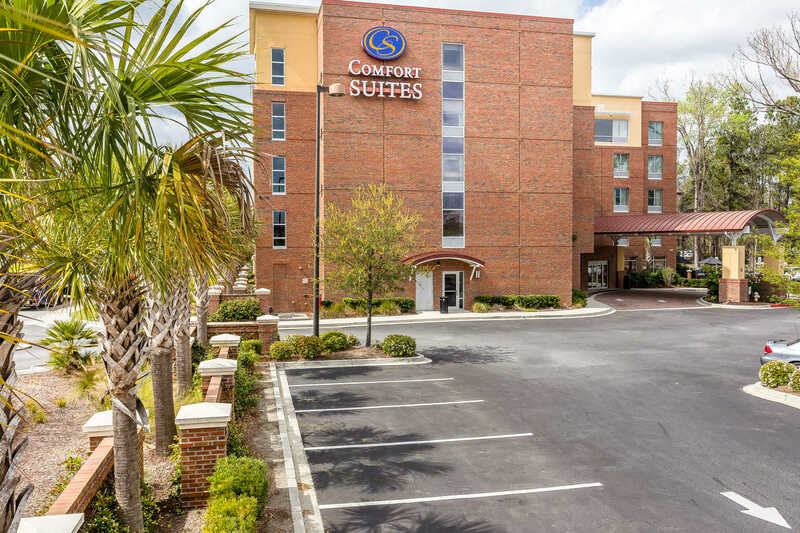 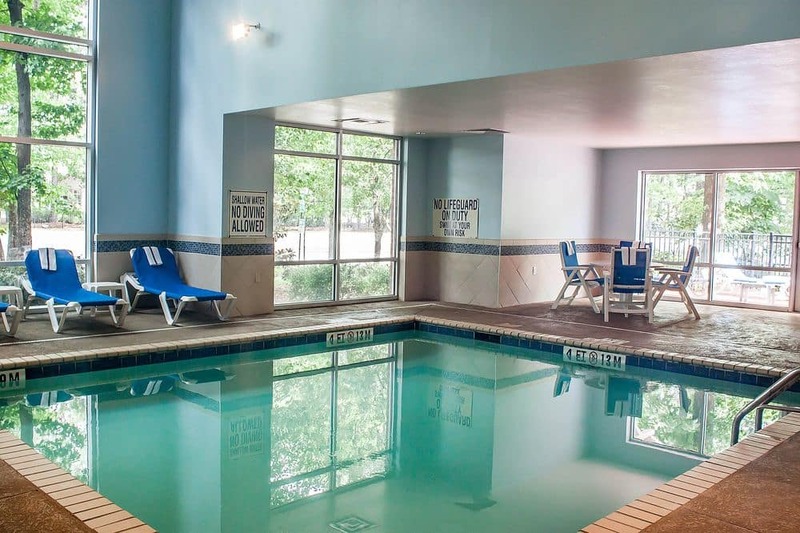 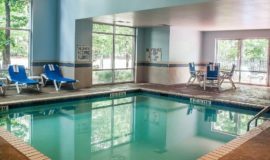 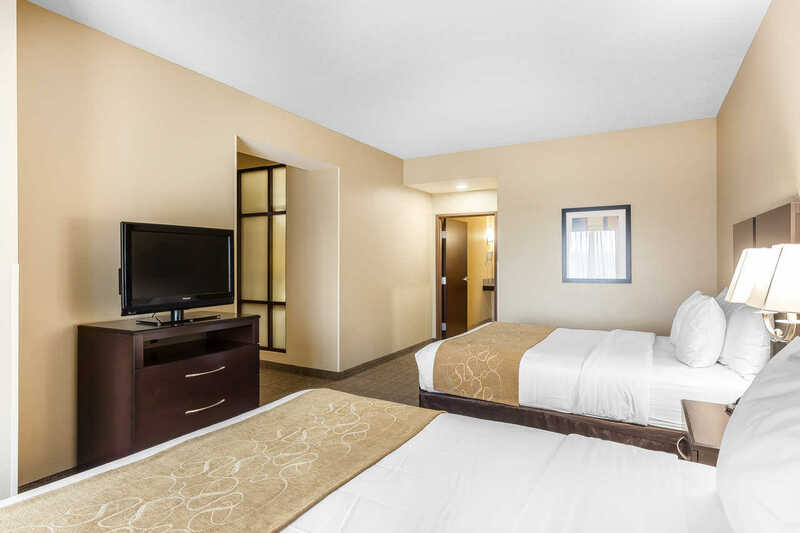 Comfort Suites West of the Ashley is perfectly situated near historical sites, like the Middleton Place or Magnolia Plantation and Gardens and still close enough to the beach that you can spend a day splashing in the waves. 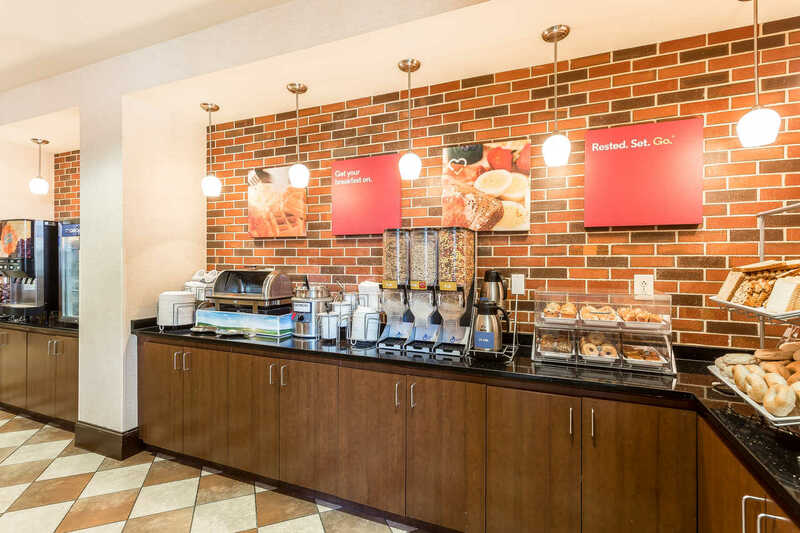 Make sure, before heading out to check out the local attractions, that you get your fill of eggs, waffles, fresh fruit and breakfast meats with your free hot breakfast.